Car hire Malaga airport, Spain. 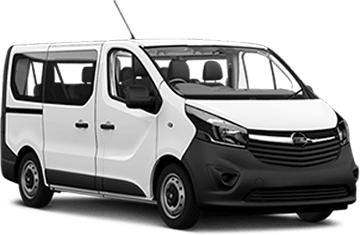 We are not a car hire broker, our company owns a large fleet of brand new cars, so we cut out all middle man fees, in order to provide the cheapest car hire Malaga airport. Book online up to 35% off! In the case that an incident occurs, we provide uninterrupted support, so you'll never be alone on the road. Collision Damage Waiver, unlimited mileage & PAYMENT UPON ARRIVAL. Compare car hire Malaga airport prices! We meet you at your arrival, and we also leave you at the departures terminal when you return. We are the only company across Spain providing this service. CarHireMalaga.ie does not expose your credit card, because we won't ask for it until your arrival. We never apply cancellation fees. 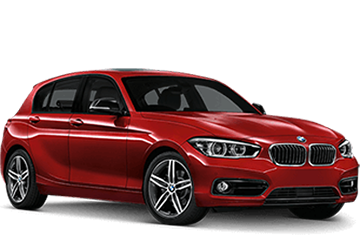 Between our 1200+ brand new cars we have compacts, estates, automatics, people carriers and several luxury models. 10 years of experience speak for themselves. * Prices displayed are based on the lowest season available. Help us improve our service by sharing your Malaga car hire reviews and comments. Malaga, situated on the shores of the Mediterranean Sea, combines the southern charm of its friendly people (very common in Andalusia), an outstandingly mild climate. We must also mention its great landscapes and tasty mediterranean cuisine along with a rich historical heritage reflected in its monuments and the old city. Furthermore, Malaga has an active nightlife and miles of beaches where you can relax while sunbathing. Thus the city offers a large variety of interesting activities for all kinds of visitors all year round. For this and many other reasons, Malaga airport (AGP) is the fourth busiest international airport in Spain, transporting more than 11 million passengers per year. Whether you come to enjoy your holidays during the long summer months, or you are visiting Malaga for a short city break, in the charming capital of the Costa del Sol you can visit many beautiful spots in the historic city centre. Discover the city’s Moorish past visiting the Gibralfaro, go for a stroll along the sea promenade, or the pedestrian streets, and enjoy a drink with the typical fried fish in the many terraces. Here you can also visit the Picasso Museum, the most famous artist ever born in Malaga. The most popular resorts along the Costa del Sol, such as Torremolinos, Benalmadena, Marbella and Fuengirola; are very well communicated with the recently improved Malaga airport, which attends a large number of flights and airlines to many European cities. 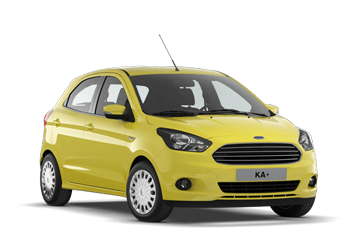 Why should you book our car hire Malaga services? Thus, Malaga is literally in reach and provides an interesting holiday option, since it has almost everything. We don't exaggerate when confirming that Malaga, located in southern Spain, is a little paradise where living is easy. And probably for this reason, tourists return every year. In fact, there are many people who have a second home here, and lots of them use our car hire Malaga services very often. On the other hand, Malaga has no underground yet, and you can't go very far using the public transport. Using our company guarantees you a stress free holidays. We have the cheapest rates and a high quality service. Come and find it out for yourself!